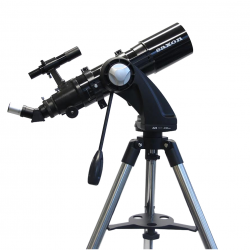 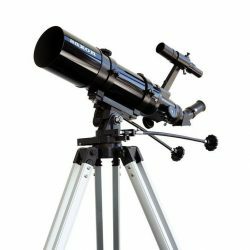 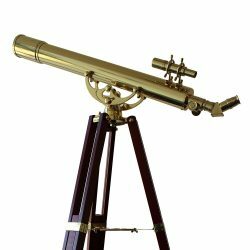 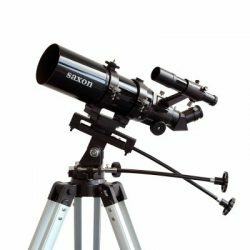 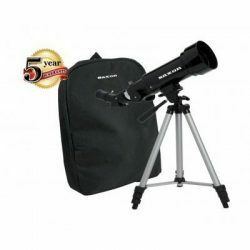 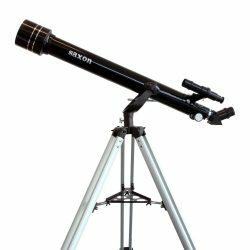 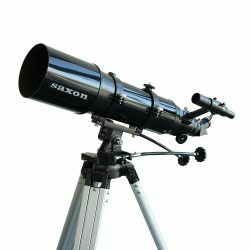 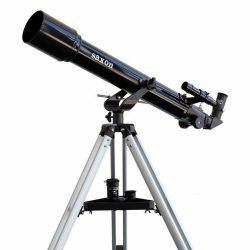 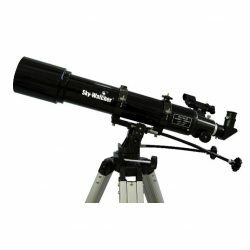 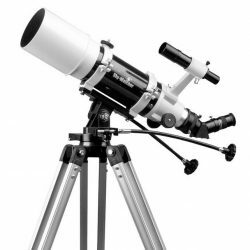 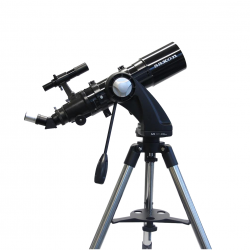 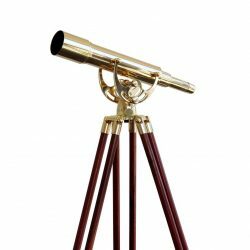 There are very few telescopes that can be used for Land and astronomy viewing (terrestrial and Celestial) but we have a few here that will do the job and in some cases very well. 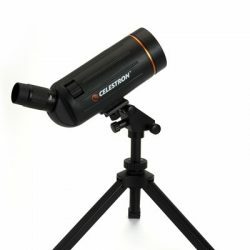 Magnification is very important for land viewing, because of atmospherics looking across land you are limited to around 60x magnification to give you the best image, most of our telescopes will have a low magnification eyepiece to allow you to search for an object maybe an animal or a boat on the ocean, once you have found the object you then have a second eyepiece to increase the magnification to get closer and see more detail. 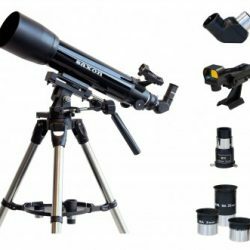 For Astronomy most of these dual purpose telescopes will give you great views of the Moon and the major Planets, also the larger aperture telescopes are very good for Nebula’s and Star clusters. 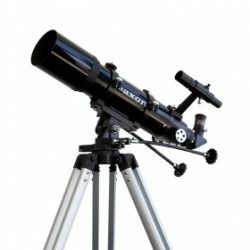 At BinoCentral in Joondalup we have great views so come and try the telescopes for yourself we are not restricted to shopping centre views.